We have 2 great locations in Murrieta and Menifee to serve you. Our team members are committed to providing high-quality care to your pets. Our highly educated and experienced staff pride ourselves in providing affordable premier veterinary care to your furry family members in the Menifee, Sun City, Canyon Lake, Lake Elsinore, Wildomar, Murrieta, Temecula and surrounding communities. This means that your pets can get cutting edge veterinary care from expert veterinarians within your budget. 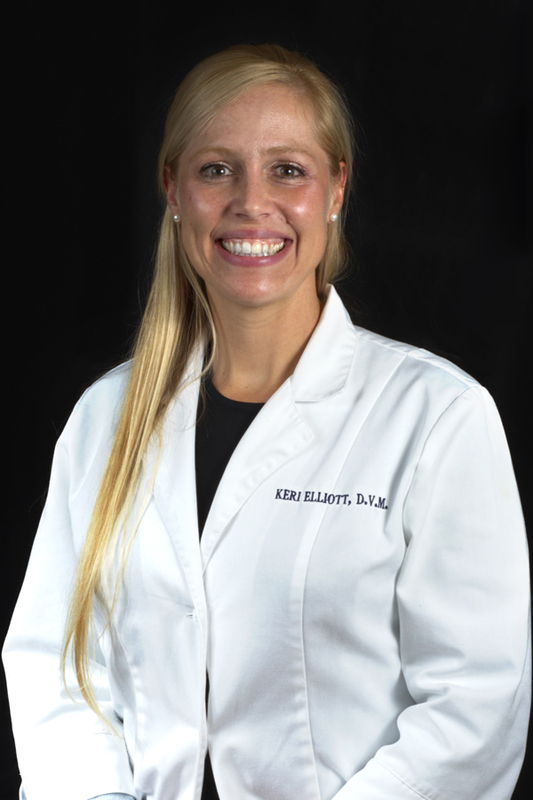 Dr. Keri Elliott earned her Bachelor of Science degree from Ouachita Baptist University in Arkadelphia, AR. She is a native born Texan, but has called Southern California her home for the past 15 years. She attended Western University of Health Sciences where she earned her Doctorate of Veterinary Medicine in 2007, as a member of the first graduating class. She enjoys practicing small animal medicine in the Murrieta Valley. Dr. Brennan graduated from Colorado State University School of Veterinary Medicine in 1998, followed by a 1 year small animal medicine and surgery internship in San Diego. Since then Dr. Brennan has lived and practiced in Temecula and Murrieta. 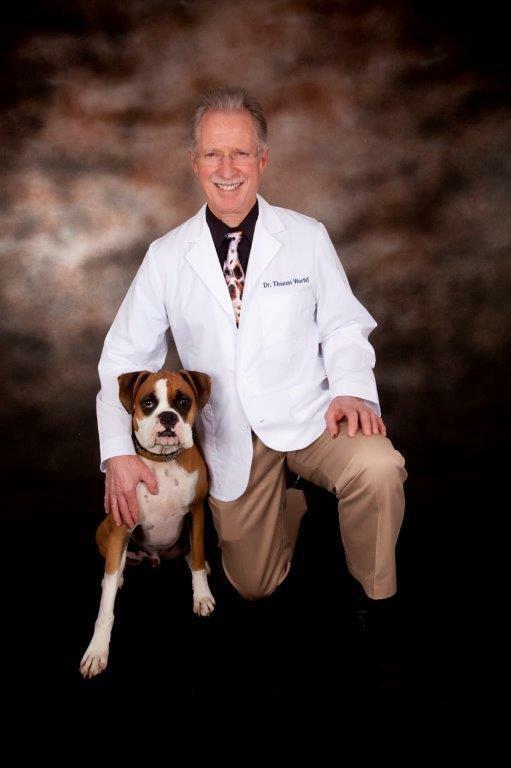 Dr. Brennan’s special interests in veterinary medicine are dentistry, surgery and ultrasonography. 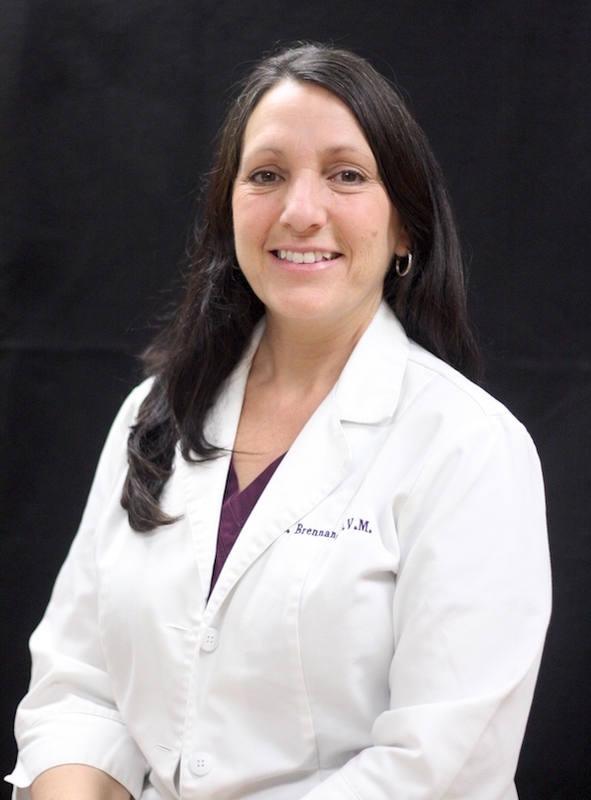 Dr. DiMeglio enjoys spending time with her husband and three children. They share their home with 3 Bloodhounds, a French Bulldog, 5 donkeys, 5 goats, a potbellied pig, and over two dozen peacocks. All of their pets are rescues. Her hobbies include training bloodhounds for law enforcement use, practicing classical ballet, and traveling. Growing up in Michigan, Dr. Worfel obtained his Doctorate in Veterinary Medicine from Michigan State University before relocating to California a few years after graduation. Dr. Worfel settled in Escondido, where he and his wife, Roxanne, owned and operated Walker Veterinary Hospital for nearly 20 years. 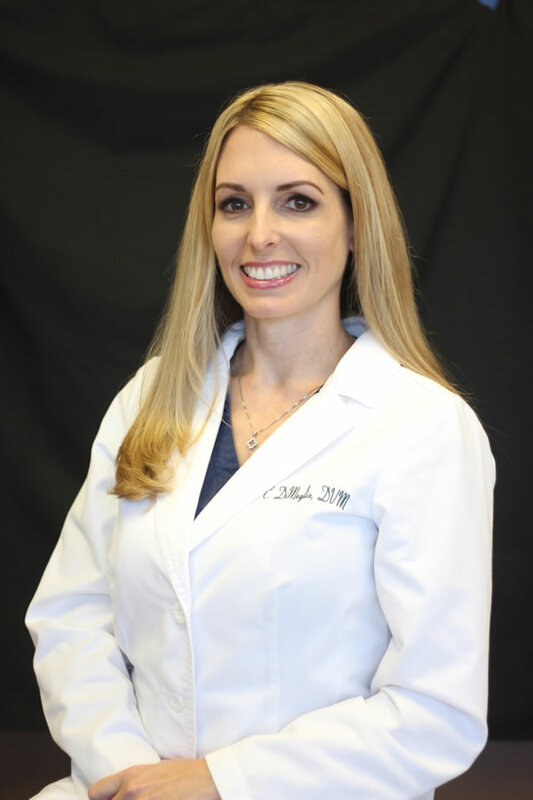 For the last 22 years, Dr. Worfel has been practicing veterinary medicine in the Temecula valley and has recently rejoined Dr. Courtney DiMeglio and Dr. Keri Elliott at Murrieta Animal Hospital. He brings many years of experience in soft tissue, orthopedic surgery and medicine. In addition, he regularly attends continuing education classes to update his areas of interest. He presently lives in Escondido with Roxanne, their cocker spaniel, Ivy, their two cats, Dharma and Tiger, and six Koi fish. During his free time he enjoys bicycling, bowling, and snow skiing.